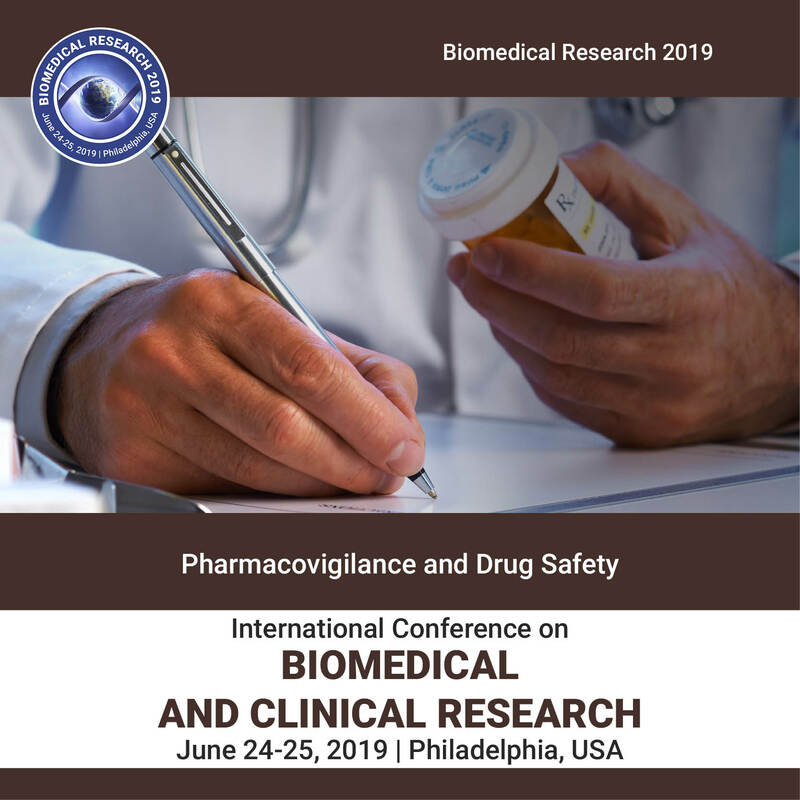 The pharmacovigilance is the collection, detection, assessment, monitoring, and prevention of adverse effects with pharmaceutical products, and it is needed in different stages of product life cycle, and the safety surveillance and risk management. Information received from patients and healthcare providers play an important role in providing the data appropriate for Pharmacovigilance to take place, in order to market or to test a pharmaceutical product, adverse event data must be submitted to the local drug regulatory authority. In the end, drug safety is related to identifying the danger with pharmaceutical products and with minimizing the risk that may come to patients by safety surveillance and risk factor managing etc.